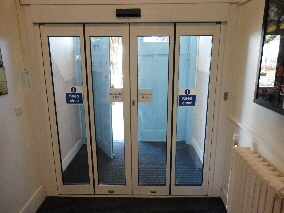 The automatic door is one of Architectural Entrance Systems most popular products and are provided in a range of applications from shop fronts and hospitals to hotels and restaurants. 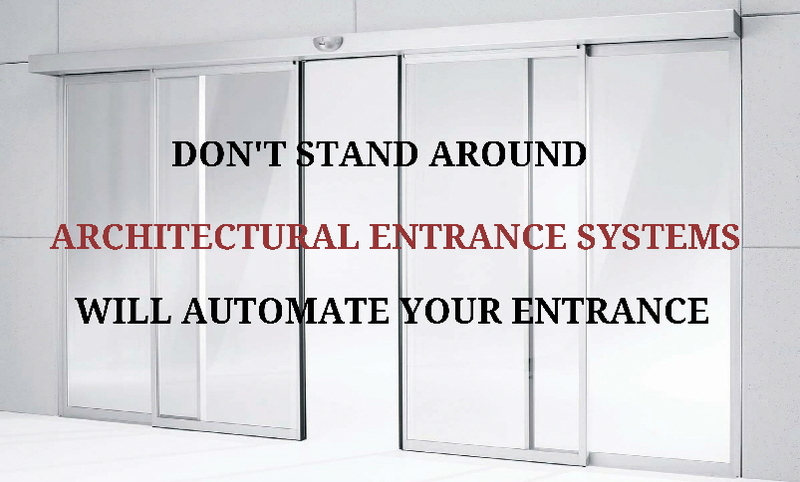 AES automatic doors are the perfect solution for your building entrance requirements when you have a limited space for access or when you have a high customer flow that requires simultaneous entry and exit. 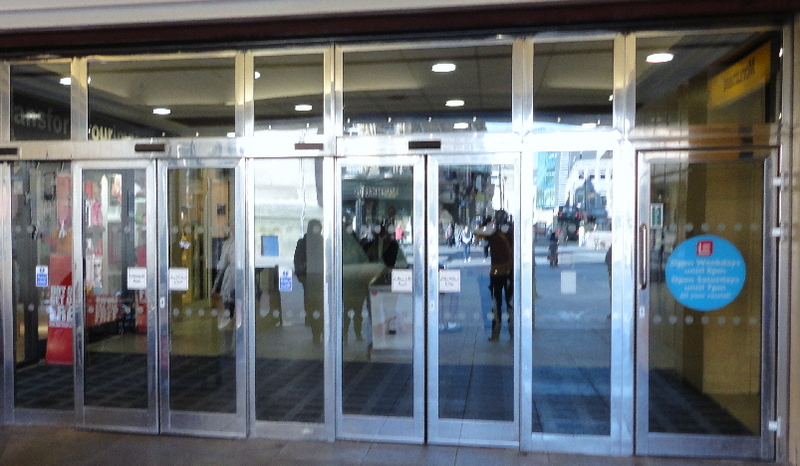 All of the automatic doors supplied by AES are manufactured from high quality steel or aluminium and are available in all RAL colours. 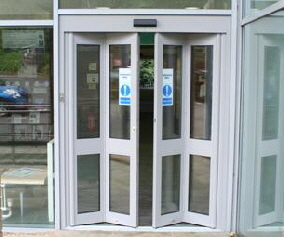 Alternatively, we offer automatic doors in high quality stainless steel for that elegant finish. 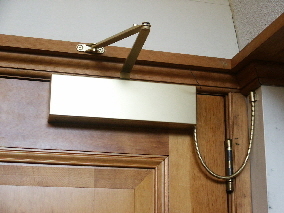 We can also supply or automate any type of internal wooden door too! 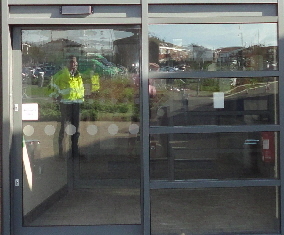 AES offer customers bespoke solutions for automatic door requirements and we are able to provide a 24/7 call out assistance for any issues with your current automatic door and offer top rated service contracts too. 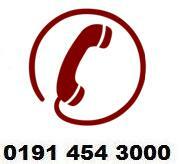 See our maintenance page for more details.